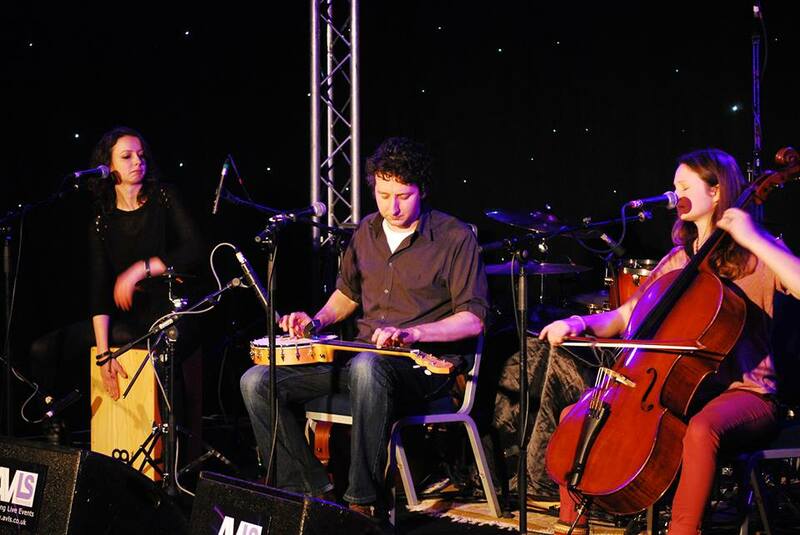 Well respected acoustic musician and lyricist, Gren Bartley released his third album ‘Magnificent Creatures’ in September 2015 on Fellside Records. Gren toured the album at venues in some of the UK’s major cities including London, Manchester, Birmingham, Newcastle, Sheffield & Bristol. Those who have reviewed his music often draw comparisons with Rufus Wainwright, Elliot Smith and Badly Drawn Boy, but Gren is talented and ambitious enough to make his own mark. 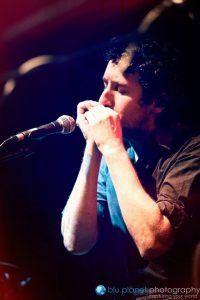 “A talented singer- songwriter, he blends both British and American folk influences and his beautiful finger picking guitar technique has been much praised “ – Darren Johnson – Bright Young Folk. 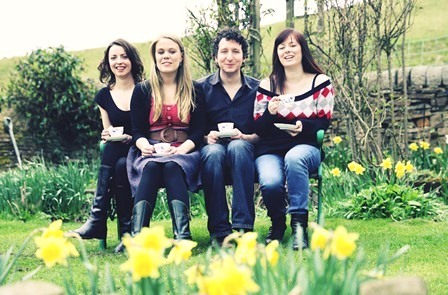 The Gren Bartley Band – with strings and full percussion – played at the 2015 English Folk Expo, Homegrown Festival in Bury, Manchester mid-way through their October 2015 tour, opening for The Unthanks. They received a fantastic welcome from the sellout crowd. 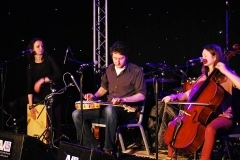 They have been touring again in 2016, & played a number of well-known events including Sark Folk Festival in the Channel Islands and The Big Session in Buxton. 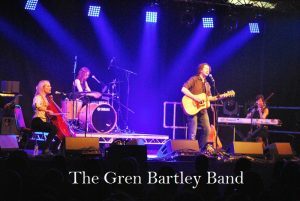 Gren Bartley’s latest album is ‘Magnificent Creatures’ and is the follow-up to the successful ‘Winter Fires’ album and features a beautiful, symphonic sound. His style and flair (he is an expert fingerstyle guitarist) has put him at the top of his game and he is constantly gathering more fans and supporters along the way.The recording was produced by Gavin Monaghan (Editors, Kings of Leon, Paulo Nutini, Young Braves) at Magic Garden Studio, Birmingham. 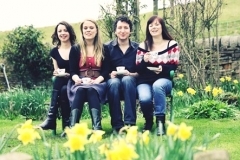 Gren’s current touring band line-up features cello and violin which adds that symphonic feel to the sound. Add into the mix some truly excellent vocal harmonies and you have a quite unique sound. Gren is also available solo and in a duo line up.